(international standard for medical devices).  Laboratoire ProtecSom® is also certified ISO 9001, the customer-focused quality management system. True allergen-proof textile barrier, without coating and effective long-term, ProtecSom®’s covers isolate the patients from mite allergens, therefore reducing by 60,7% each of their symptoms**. Available in four ranges, Texaal® Cotton and Texaal® Polyester as well as Noxaalon® and Noxaalon® Bamboo, to adapt to the preferences and to the needs of everyone, ProtecSom®’s anti-dust mite covers, for mattresses, duvets and pillows, designed in Valognes, Normandy are registered in France as a class 1 medical device. They are exported in more than twenty countries of North America, Africa, Asia and Europe. 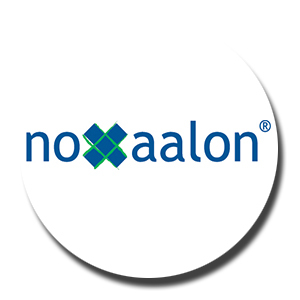 Resistant and healthy, Noxaalon® Bamboo covers are made with 42% bamboo, 39% polyester and 19% polyamide non-woven textile. 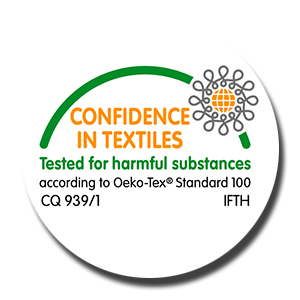 Certified Oeko-Tex class 1 for all their components, ProtecSom®’s anti-dust mite covers guarantee the complete lack of toxicity for the most sensitive skins. Those medical devices against mite allergy are prescribed by numerous specialists (allergists, pneumologists, paediatricians, dermatologists, …) Ask for their advice !